Your father’s company may have gifted him with a gold watch at his retirement party. 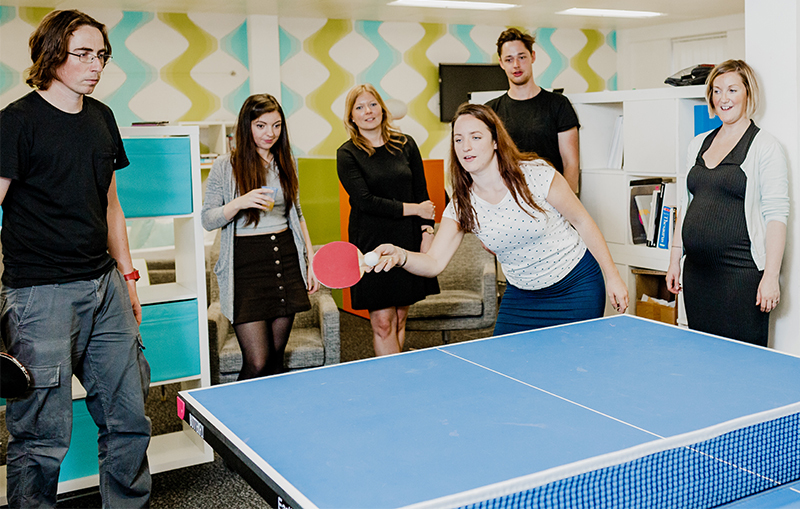 The startup you daughter works at may offer employees snacks and access to a ping pong table. Each generation of managers tries new tactics to keep employees engaged and efficient.Researchers have recently discovered that, although worthwhile, it isn’t work perks that boost morale and motivate employees. It’s clear prioritization. 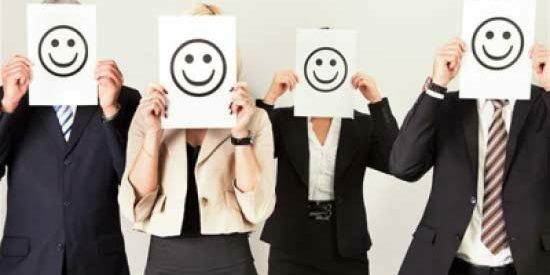 It isn't work perks that boost morale and motivate employees. Indeed, a Harvard Business Review/The Energy Project survey of employees from all continents, industries, ages and career stages finds that although 48% of employees who feel they are able to effectively prioritize tasks report being more engaged in their work and are 89% more likely to stay with their organization, they account for only 34% of workers worldwide. This means that the majority of workers feel confused about their organization’s goals and the role their performance plays in achieving them. It’s an unsettling statistic, especially when you consider how being powerless over prioritization can impact local government employees, whose job performance influences the standard of health and safety, the quality of constituent-facing services and all other facets of life in their community. Fortunately, GovPilot provides this critical sector a number of tools that make it easy to clarify goals, communicate expectations and take pride in a job well done! Issue pet licenses. Grant parking permits. 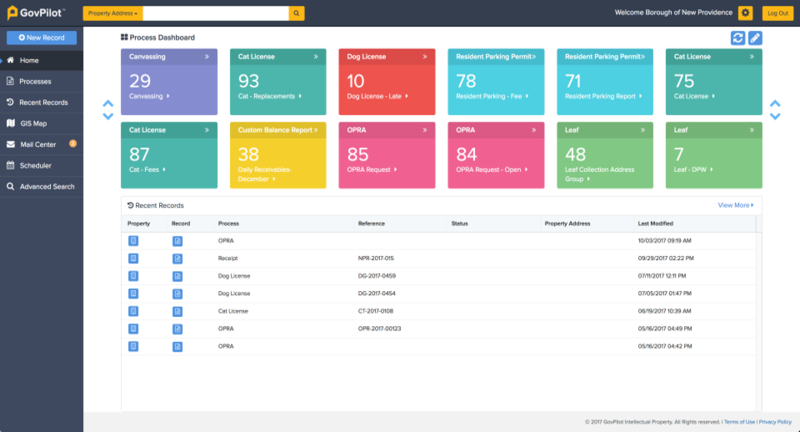 Whatever the department’s objective, GovPilot’s Dashboard feature lays it all out for straightforward prioritization. Literally. The Dashboard is a custom arrangement of color-coded tiles that allows you to access project status and employee productivity.When clicked, each tile opens a different view. Arrange and add an unlimited number of tiles with unparalleled ease. GovPilot's Dashboard removes the guesswork from prioriization. Access to insightful datasets allows your department to establish baselines and goals. (See our post on embracing KPIs). Custom workflows automate task assignment and scheduling, so that everyone has a clear view of their role in the big picture. Internal efficiency translates to noticable improvements to the way your district operates. There you have it—multiple ways GovPilot helps your local government attain the one thing employees need for peak job performance and satisfaction.